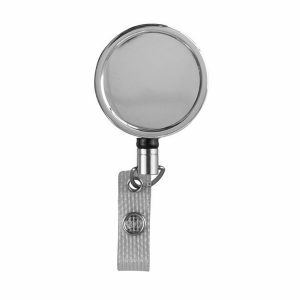 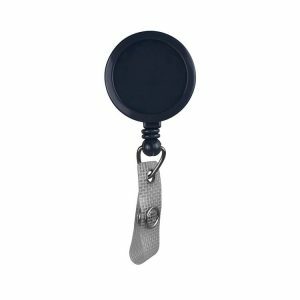 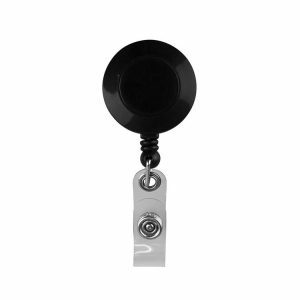 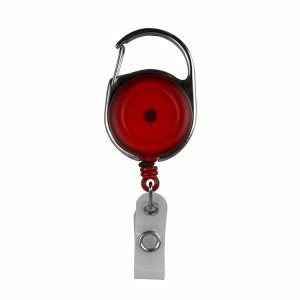 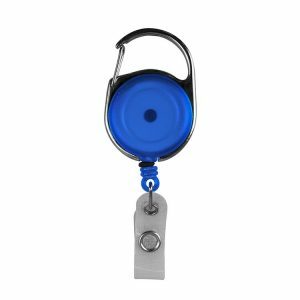 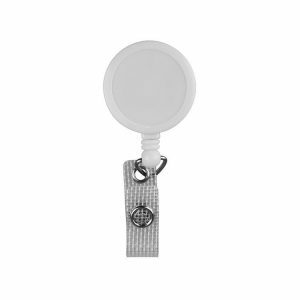 Whether small, large or heavy duty, we have a vast range of yoyos (badge reels) available in a variety of colours to suit any requirement. 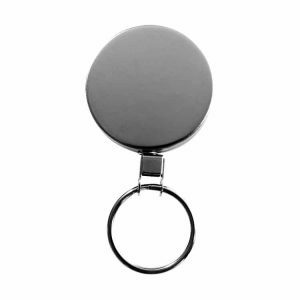 These help to keep ID passes secure, discreet and accessible to swipe for door entry systems. 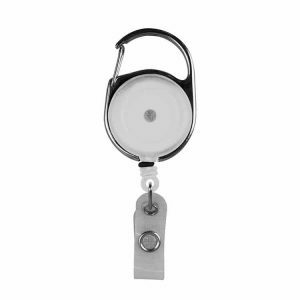 A lightweight small yoyo may be beneficial for general use, but a heavy duty version would be preferable in high demand, high use situations such as within hospitals.